I consider myself to be one of the very lucky guys on this earth that got to turn 16 in 1966! What an era for cars of all kinds!! Horsepower wars were in full swing and like today, every manufacturer was trying their best to up their rivals. The next four years were as close to utopia as you could get as it pertained to cars! What a terrific time it was! It all started for me a bit earlier in 1964. I lived in a small town in Maryland but every year the SCCA came to town for a regional event. They would close down the airport and the entire town of 35,000 people would take in the SCCA sports car racing on the weekend. A guy by the name of Shelby even raced there in the late 50’s. This is when I really got into cars! When I attended the races in the summer of 64, these small little AC Cobra’s showed up and just blew everyone off the track. They were so fast it wasn’t even a race! 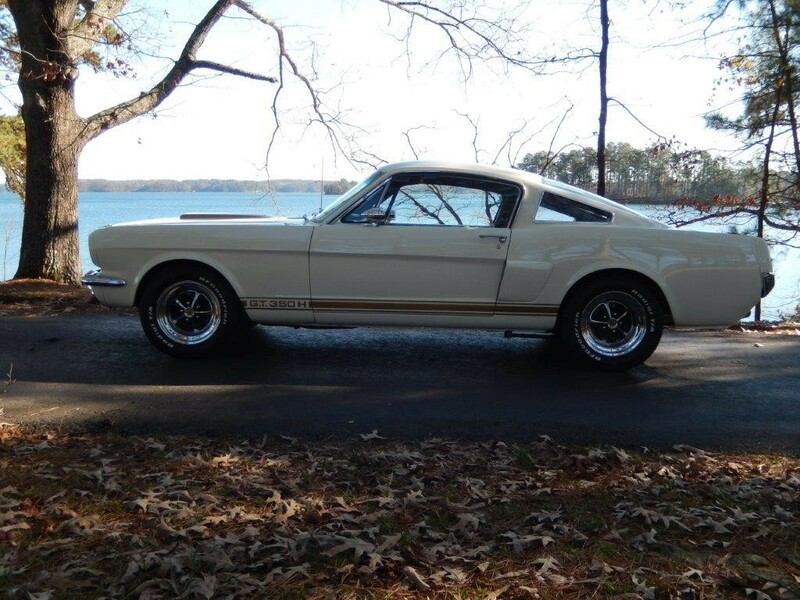 From that day forward, I had to have one of those but my parents didn’t see it quite my way even though Shelby couldn’t give them away by 1967. Son, you don’t have the money! Remember that speech? After the Cobra’s did their thing for several years in “A” production, the GT350 Mustangs started showing up and took everything out in “B” production which included small block Corvette’s and the like. 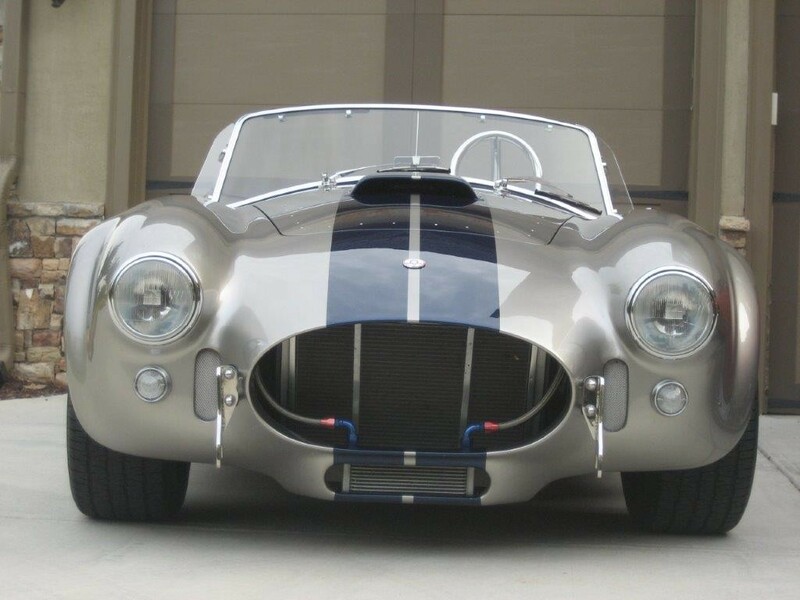 I fell in love with this car as well and really started to think this Shelby guy was on to something. The only time I ever saw GT350’s other than in pictures was on the race track until 1966 when GT350H’s, the Hertz additions were born. The day one of these Black and Gold beauties showed up at our little Hertz dealership in town, the word spread like a wildfire. As these cars were more prone to be found in big city locations, what would one be doing in our little out of the way town and I wondered if all the buzz was really true? So the next day, I took the bus to school and was trying to figure out how I could satisfy my curiosity. I didn’t have my license yet and the Hertz location was about two miles from school. So, instead of going into school that day, I headed for the rent-a-racer’s supposed location on foot and sure enough, there it sat. I stayed at the dealership the entire day, just staring at this car for over six hours just making it back to school in time to catch the bus home. Best school day ever! Ferris Bueller had nothing on me! From those two experiences, a Shelby Cobra and a Shelby GT350H were the only cars I’ve ever wanted. While neither of these were affordable to me then or now, I did save up enough money, $1300 I believe and in 1970, I did purchase a 66 Mustang GT which was my very first car. I should have kept it. Sound familiar? Today, I’m fortunate to be able to drive both my dream cars! I love driving them even though they are replicas but both are built far better than the originals ever were and look very much the part. Hopefully we’ll all have a great summer enjoying each other and the passion we share for the cars we drive! Hope you enjoyed “My Mustang Story”!